Home 2017 Valentino Rossi Valentino Rossi: "I'm going to finish my career soon enough"
Valentino Rossi: "I'm going to finish my career soon enough"
Valentino Rossi says that he will make a decision at a very early stage for the first time. Ross has an agreement with Yamaha for the next season. 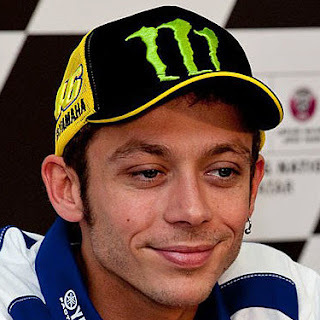 In February, 39-year-old Rossi has won nine world championships, this season he will be fourth or fifth in the series. He has one win and five other prize pool locations. "I think I will make my decision next season after a few races. I must first see a bit about what my speed and the bike's competitiveness is, "Rossi says according to Crash.net. Rossi lost his chances of winning the world championship while slamming his legs into practice, Misano's race missed. 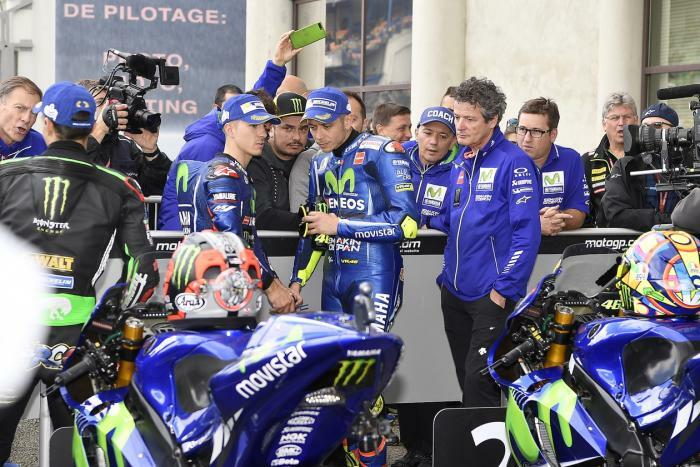 Yamaha has had difficulties this season, especially in racing. "The season has been difficult, even though we have had a couple of very good races. It has been a bit too bad for weekends. We did not really understand the problems with our bike. In the last races in Australia and Malaysia I had a very good feeling in the dry sphere in the dry weather, so let's see what happens in Valencia. The track is difficult but fortunately, the weather forecast promises good. It is very positive for us because in the rain we always have difficulties for some reason, "Rossi said of the season's decision.